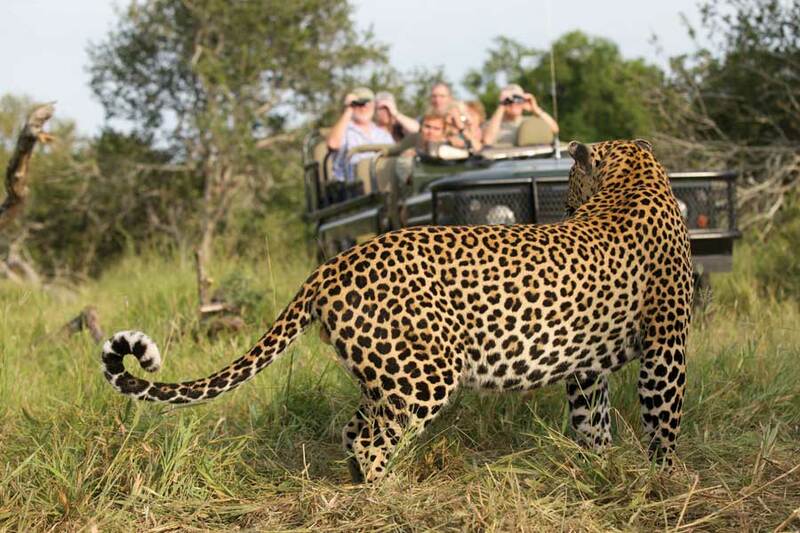 MalaMala Game Reserve lies strategically sandwiched between the Kruger National Park and the Sabi Sand Game Reserve. With exclusive game viewing, 13 kilometres of river frontage and a long unfenced boundary with the Kruger Park, MalaMala is the definitive choice for luxury photographic safaris. Three distinct camps complement the ultimate game viewing experience in South Africa’s largest private Big Five game reserve. Rattray’s on MalaMala is a refined and exclusive safari manor set on the banks of the world-renowned Sand River. Each luxurious khaya – meaning ‘home’ in Zulu – has spectacular views of the Sand River. The camp offers a gym, an infinity swimming pool, a steam room and massage service. At Rattray’s on MalaMala, a maximum of only four guests is accommodated per safari vehicle. MalaMala Main Camp has been designed with appreciation of the surrounding wilderness in mind. Large trees and rolling lawns create a serene camp, without fences separating it from the bushveld. Guest suites are private and luxurious, and are secluded in vegetation flanking the Sand River. Children at Main Camp: All ages. Children of 4 years and younger are not permitted in the boma for dinner, or on game drives, unless parents have reserved a private vehicle. Sable Camp is an intimate safari lodge, set in a prime position overlooking the Sand River and the surrounding wilderness. This camp accommodates a maximum of 14 guests. Children at Sable Camp: 12+ Years. Please note that MalaMala’s rates are not in South African Rands. There's currently no specials at MalaMala. Please contact us about conferencing suggestions in the region.